Well, as my Italian language schools page states, the best way is with a school, or with the excellent Rosetta Stone Italian Courses, however the good news is that there are plenty of very good and far cheaper alternatives. CD's and books to learn Italian are everywhere but you need to be very selective. A much cheaper alternative to the Rosetta Stone Italian Courses. Italian Immersion 1,2 & 3 is aimed at beginners, but offers excellent value at only a quarter of the price. 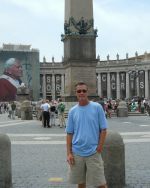 Put the money you save towards that trip to Italy! This is really perfect for those people (like me) who always say there is never enough time to learn a language. Now you can learn the basics of Italian on your drive to and from work. The course consists of four CDs and a written reference guide, it will get you through the beginner stages and then move onto the Teach Yourself Italian Extra course below this. This Italian CD and book course is one of the best. The great thing about this course is that it is always interesting and the dialogues are exactly as you would hear Italian spoken in Italy. Grammar is never something I much enjoy but you really need to push yourself to learn it if you want to speak Italian properly. This little teach yourself book makes it as simple as possible and as interesting. Work through it slowly and surely and you will be really surprised as to just how quickly it all seems to fall into place. 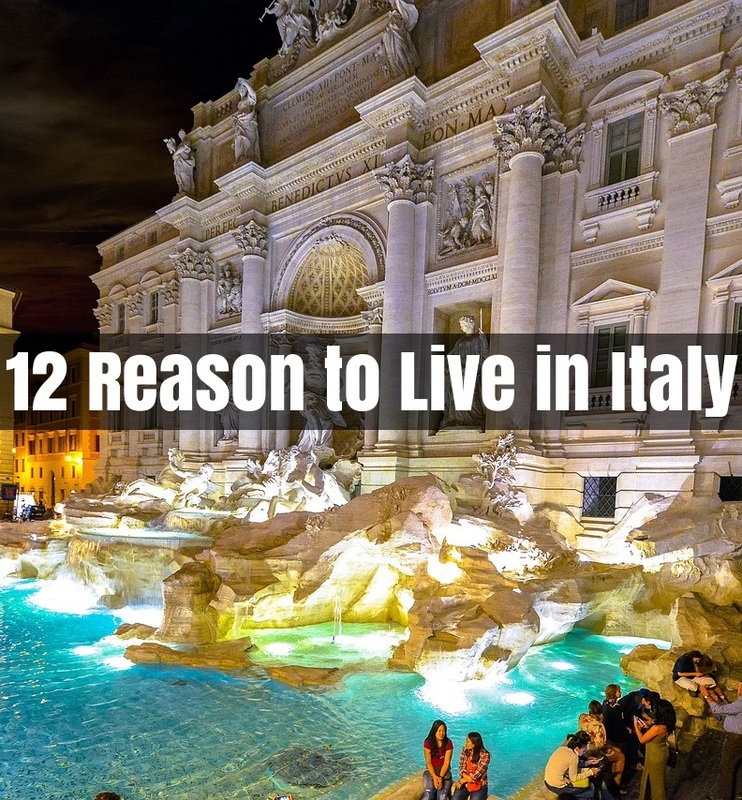 Like to live in Italy? Click photo for 12 reasons why it is a good idea.